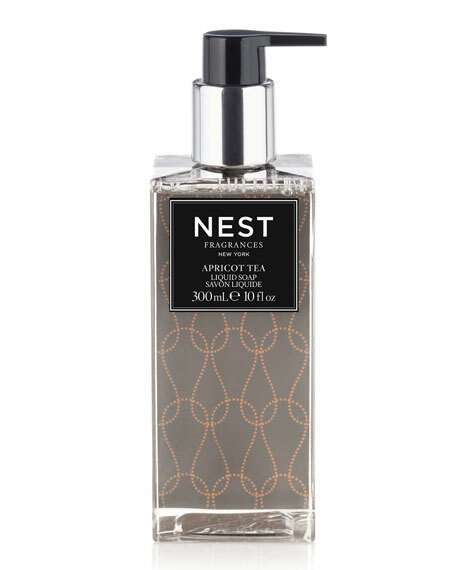 Nest Fragrances Pumpkin Chai Liquid Soap, 10 oz. 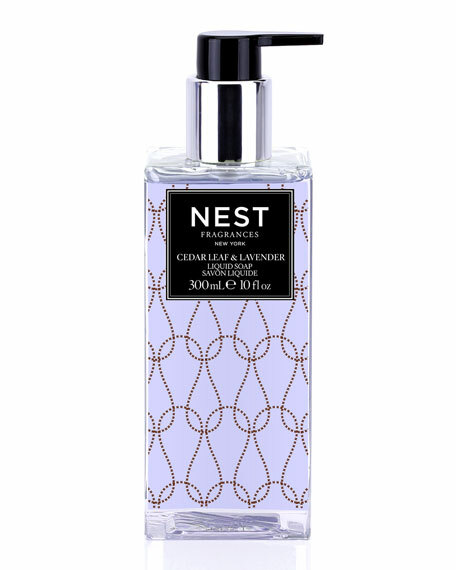 Nest FragrancesPumpkin Chai Liquid Soap, 10 oz. 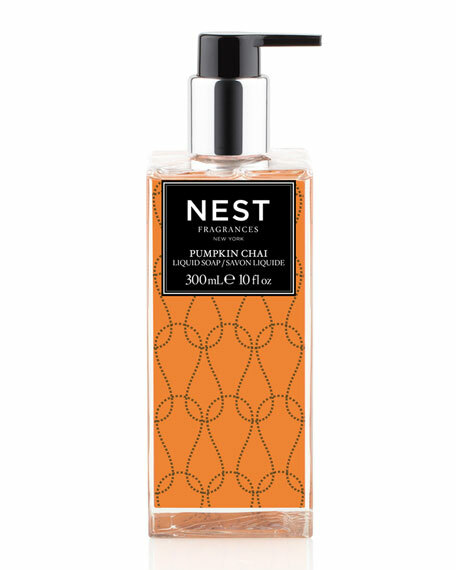 Wild pumpkin is enhanced with spicy masala chai, and notes of cardamom, ginger and cinnamon. 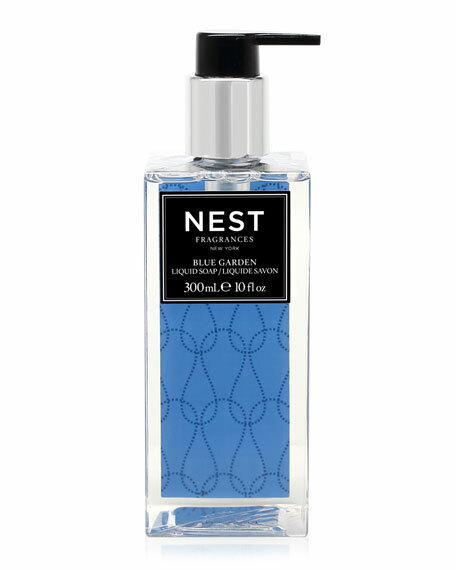 NEST Fragrances' Liquid Soap contains natural plant extracts and antioxidants to help clean and nourish the skin while leaving behind a light, uplifting fragrance. 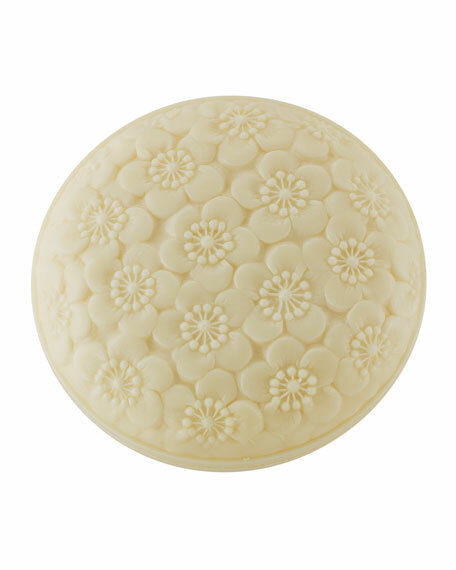 For in-store inquiries, use sku #225697.